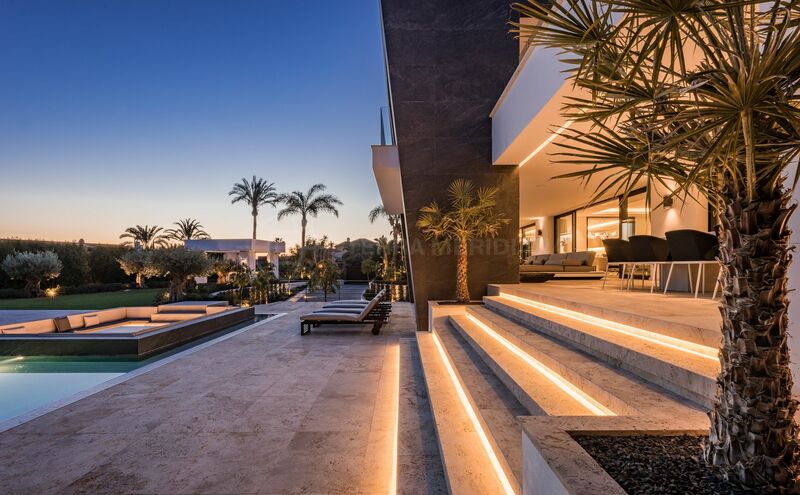 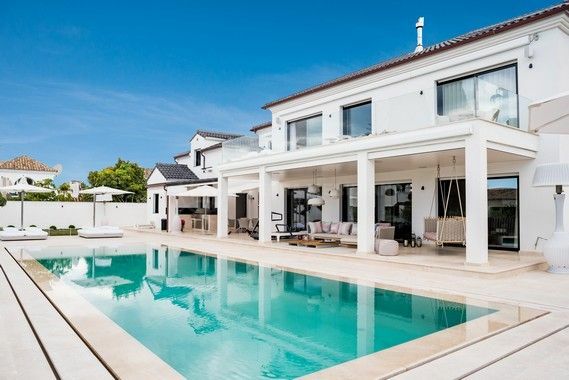 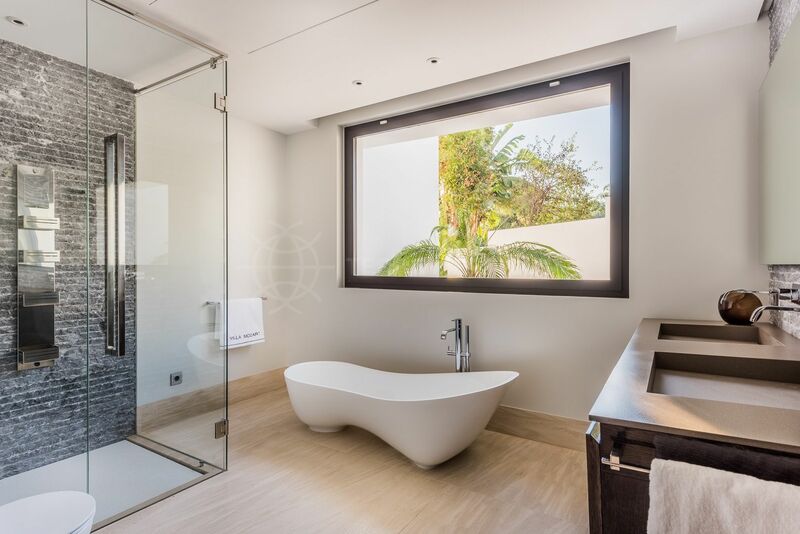 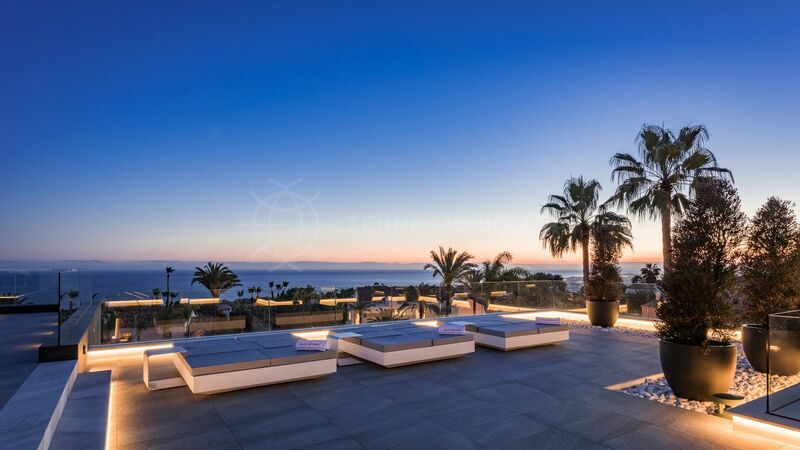 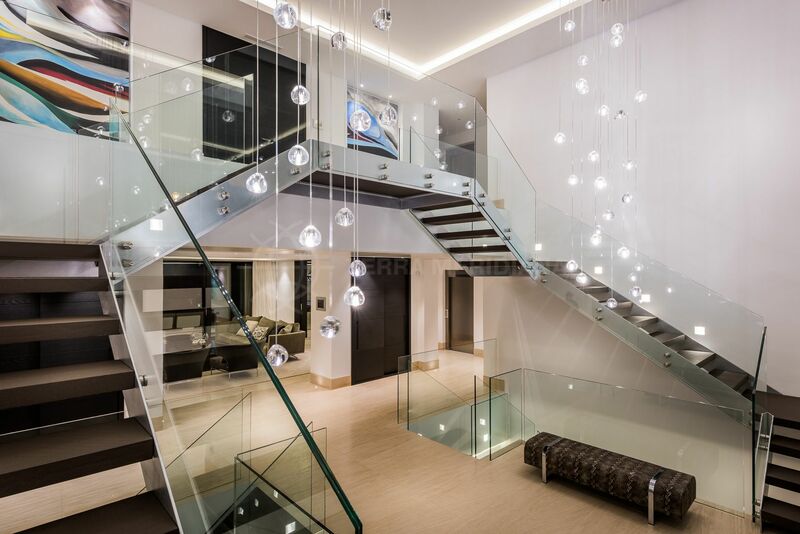 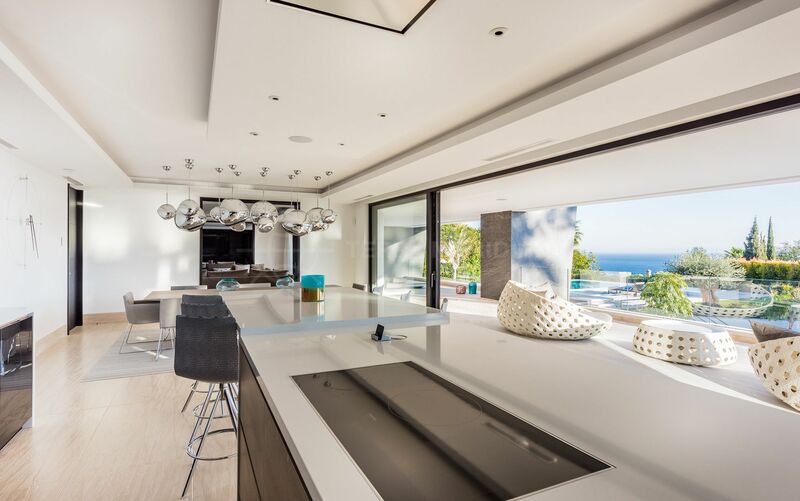 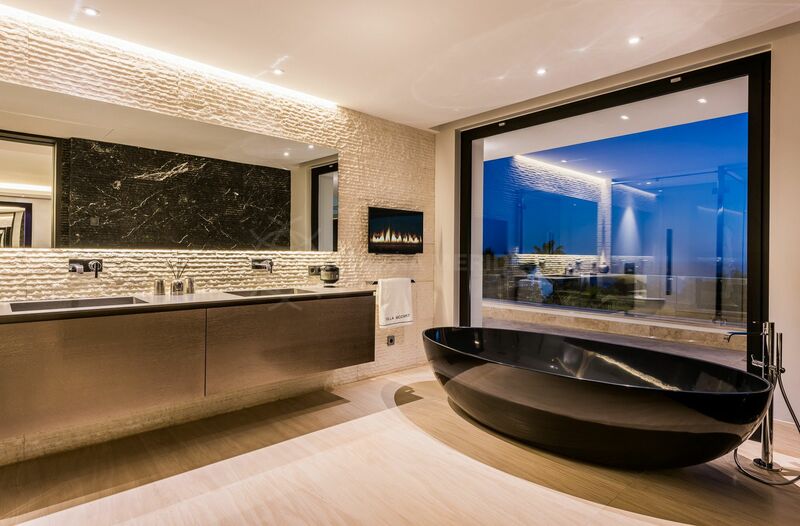 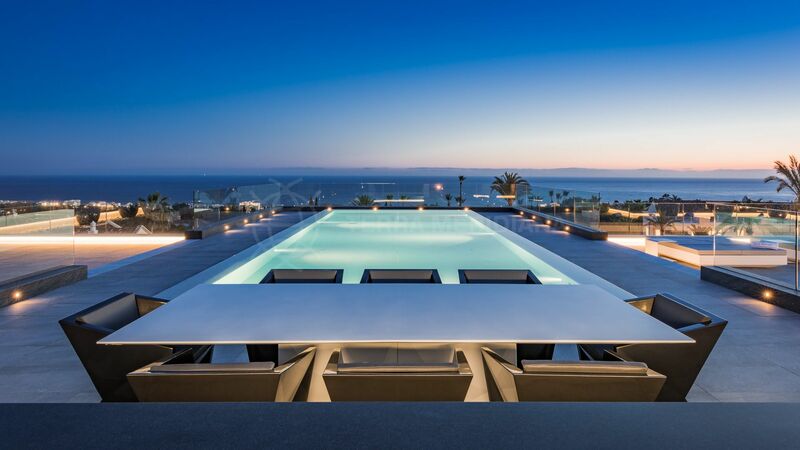 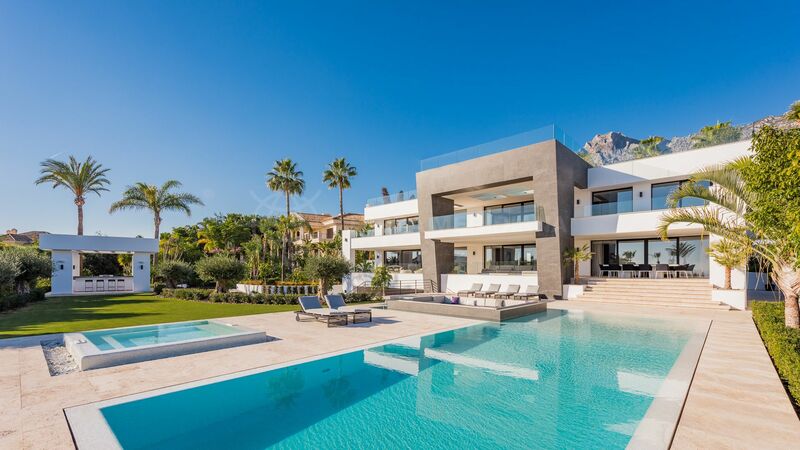 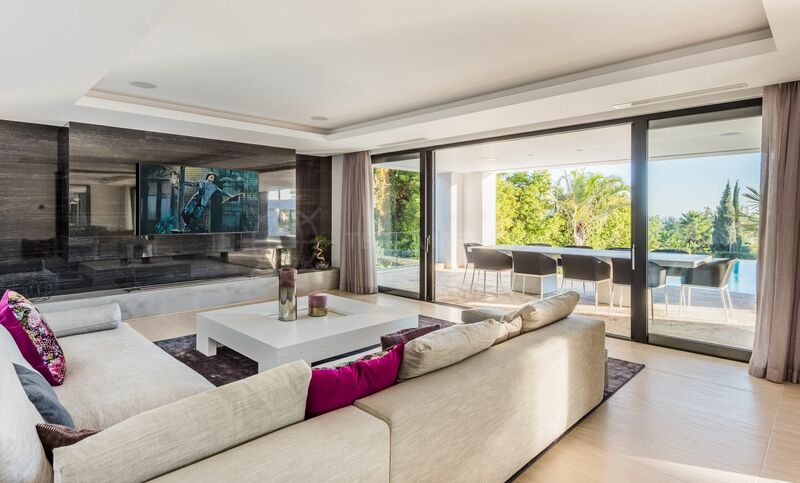 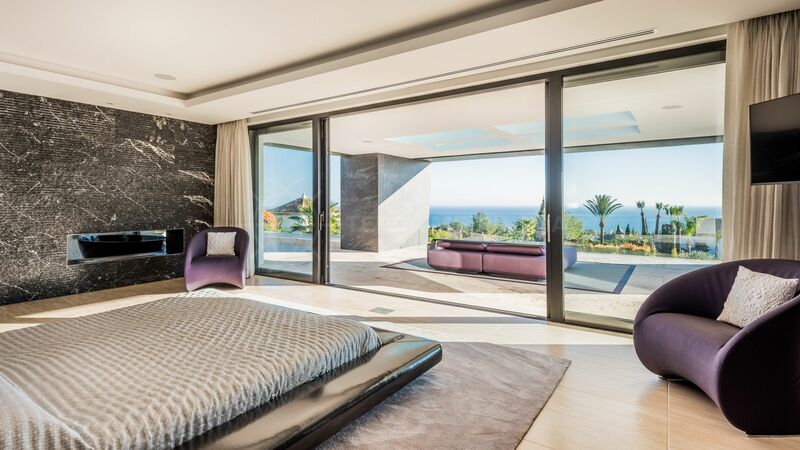 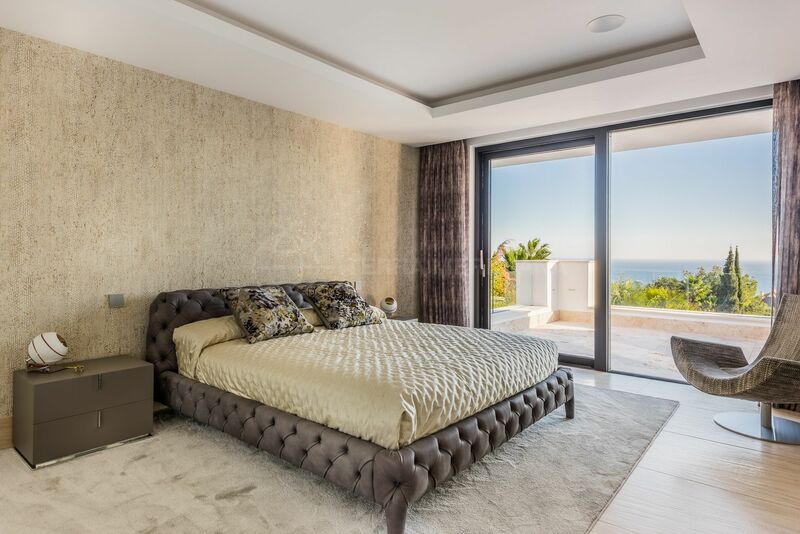 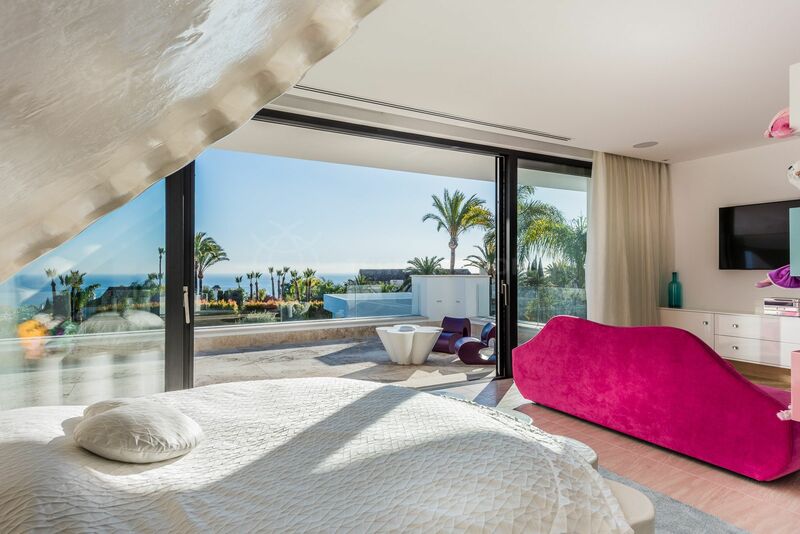 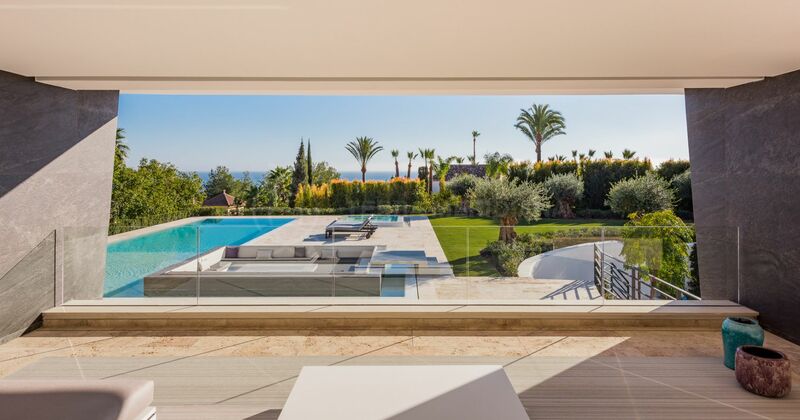 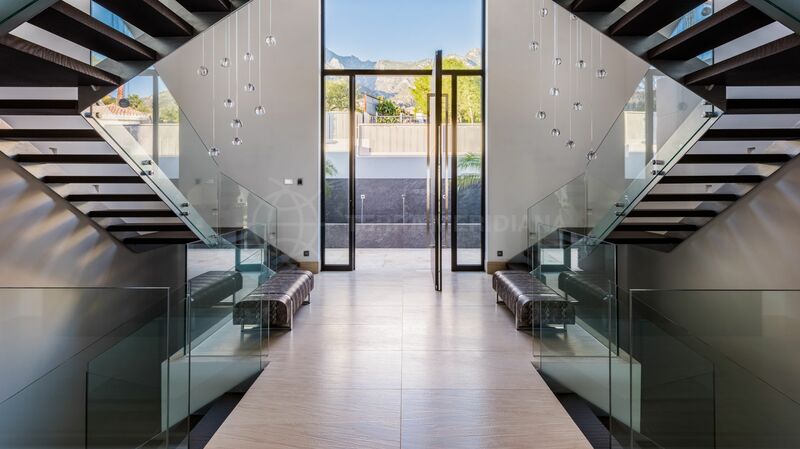 Villa Mozart is a state of the art luxury villa, in the prestigous urbanisation of Sierra Blanca, Marbella. 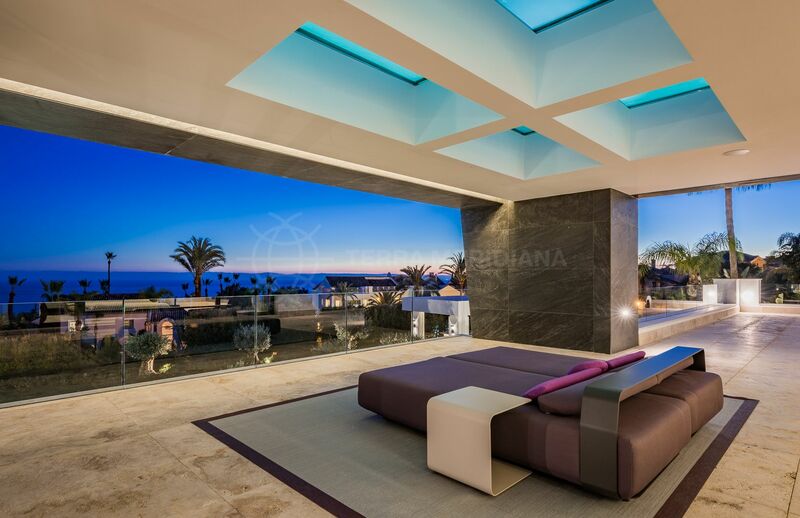 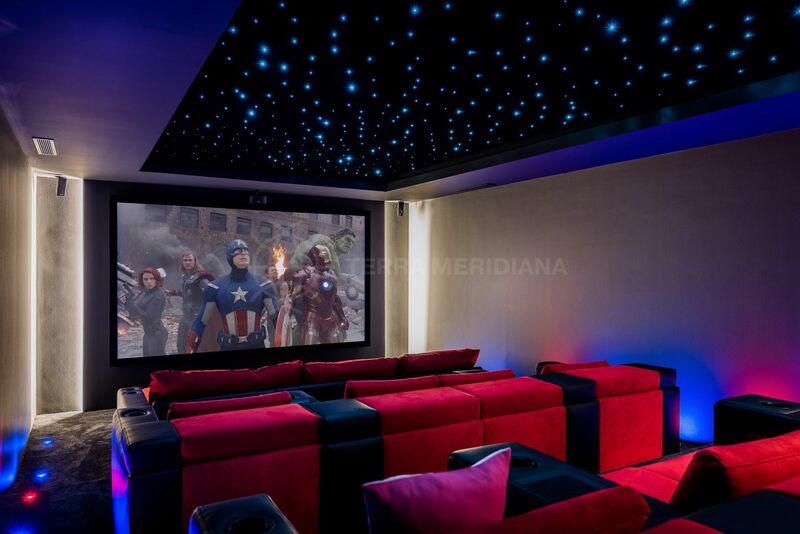 The property has sea views from the ground floor and features a roof top private solarium with swimming pool. 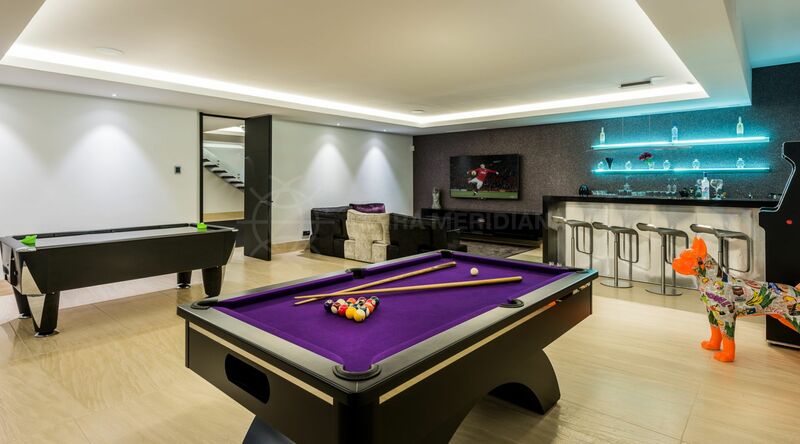 The ground floor features an impressive double height entrance hall, large modern 65m2 open plan fully fitted kitchen including informal dining area; adjacent living room with access to a covered terrace with stairs leading to the garden and pool; and second reception room perfect for an office or TV room. 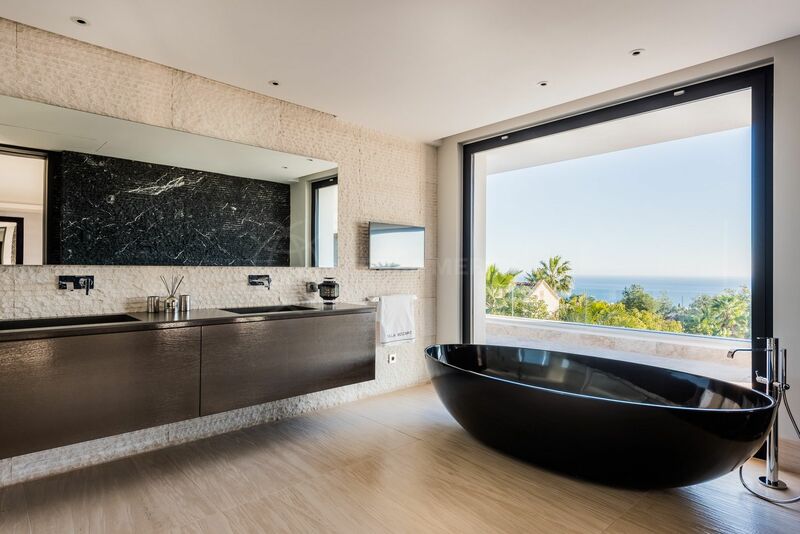 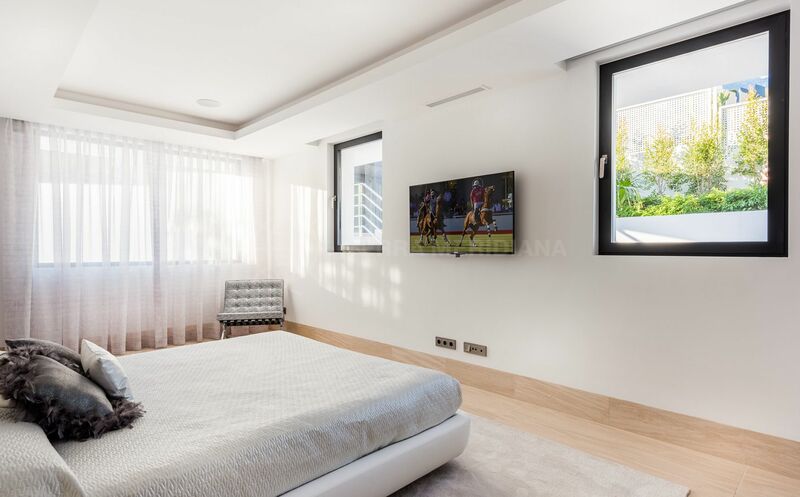 In addition there are 2 large bedrooms and bathroom suites with dressing areas and a guest toilet on this level. 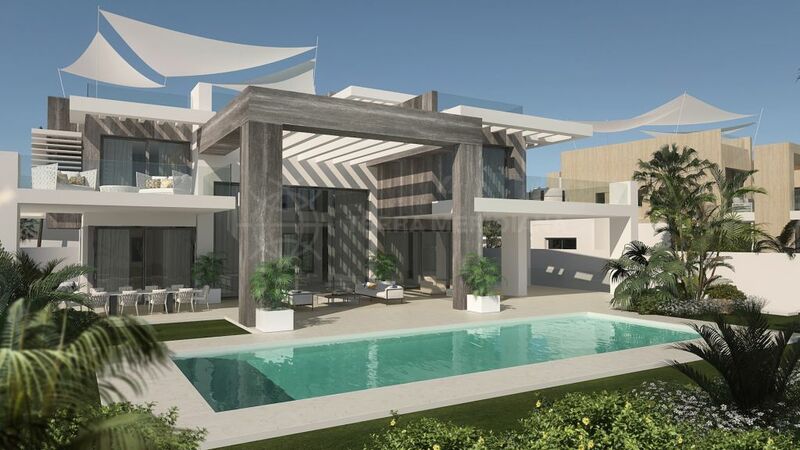 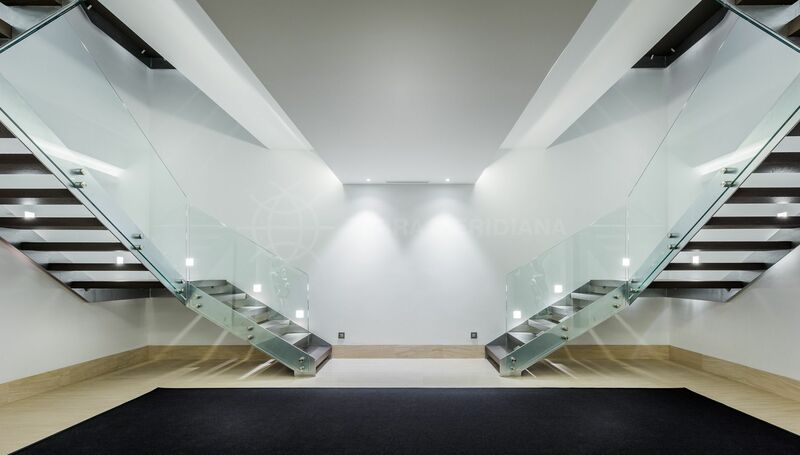 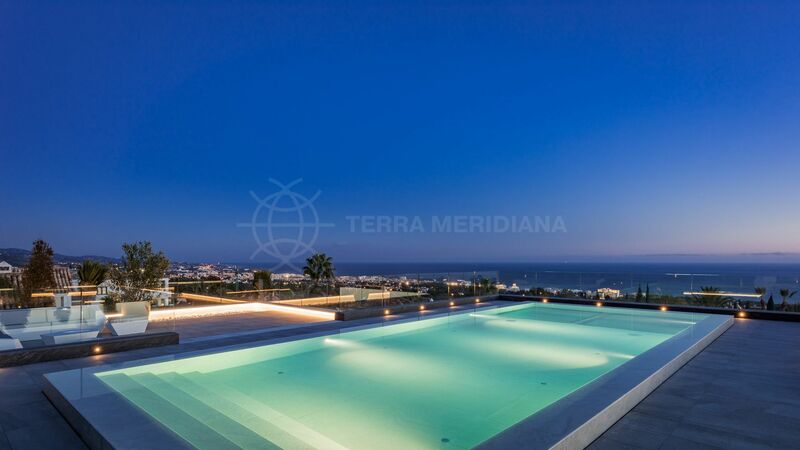 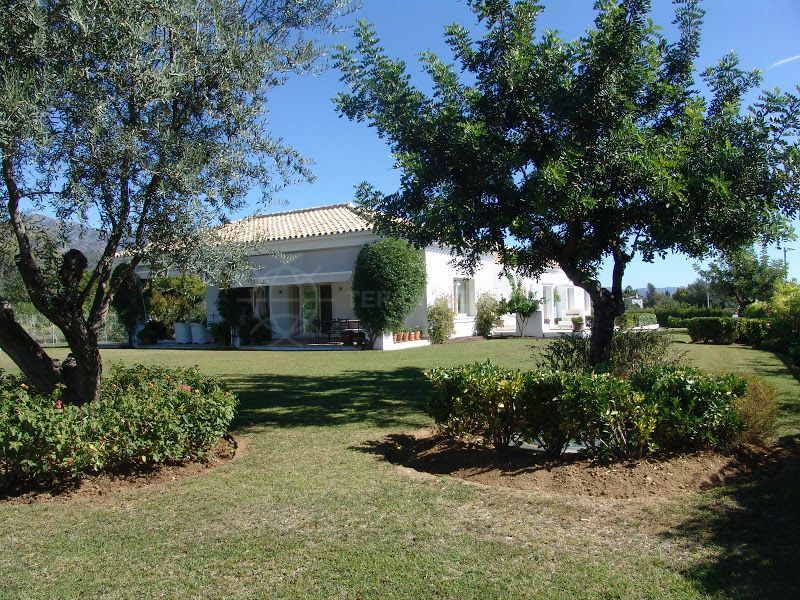 Please, send me more information about ref TMRV0759, Villa in Sierra Blanca, Marbella Golden Mile or similar properties.